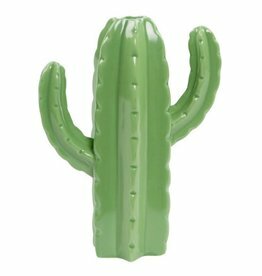 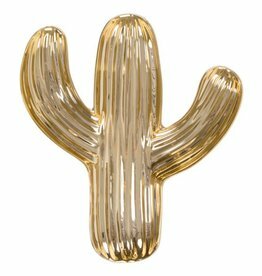 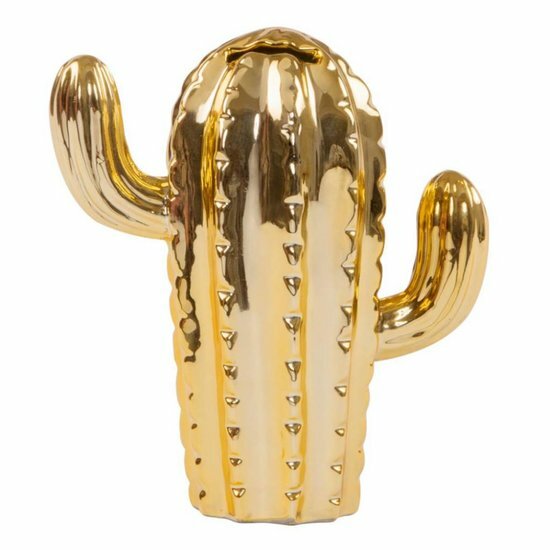 A gold cactus money box, perfect for collecting small change or saving for your next holiday. 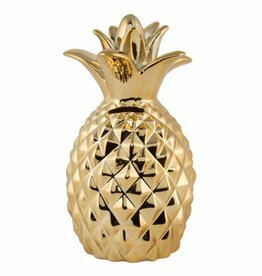 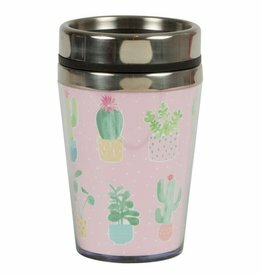 The beautiful money box is not only practical but also an absolute trend highlight. 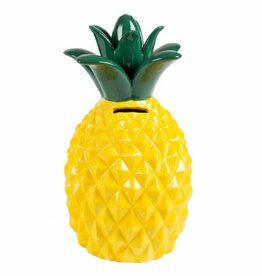 The money box can be opened and closed via a rubber stopper so that your savings can also be easily taken out again.